I haven’t been able to find much on Dora Chatterjee’s career online. I imagine there’s much more to her story in the archives somewhere, but this will be a project I’ll have to save for another time. 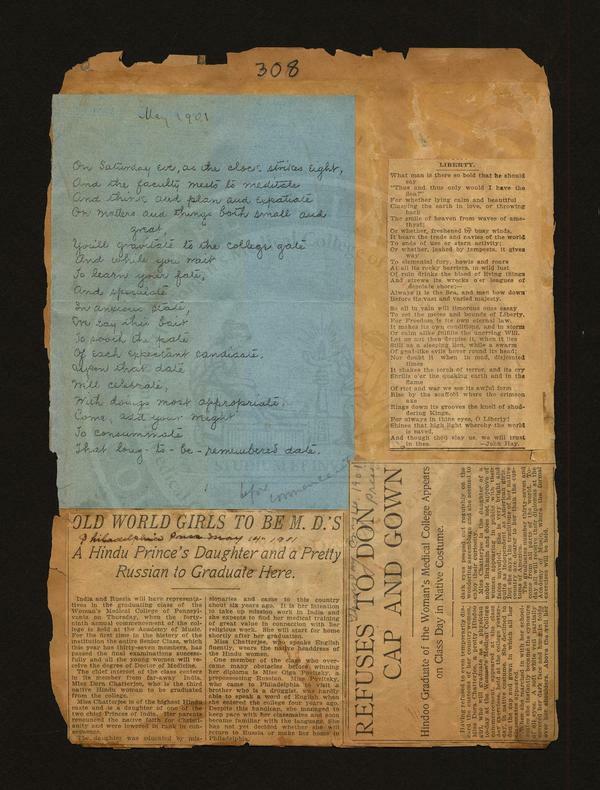 In the Drexel archives, there are some clippings from May 14-16, 1901 about Dora as a “Hindu Prince’s daughter,” slated to graduate from the Women’s Medical College of Pennsylvania along with a “pretty Russian.” These clippings also reveal Dora refused to don the graduating cap and gown, preferring to adorn traditional sari—which is shown in the class photo in my previous post. 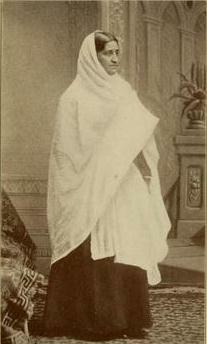 As with Anandibai Joshi and Gurubai Karmarkar, Dora returned to India shortly after graduating. I did a search through GoogleBooks looking for mentions of Dora, especially in literature that mentions the work of missionaries in India. Annual reports of Presbyterian missionaries mention she returned to Hoshiarpur (Punjab, India) in 1902, with her parents anxiously awaiting her arrival at the train station. Her parents are fascinating individuals. Her father, Dr. Kali Charan Chatterjee, worked as a missionary for forty-eight years in Hoshiarpur; his life was captured by the revered J.C.R. Ewing, in A Prince of the Church in India (1918). 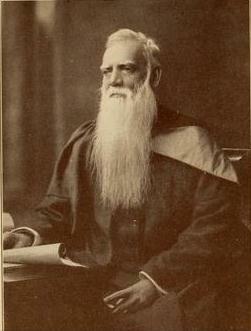 Educated by the Missionary society and having learned English, Kali Charan Chatterjee travelled with missionaries, educating others and providing medical care where necessary. Like so many others, he witnessed changes in India: the spread of education, introduction of new facilities for travel and communication, and increased travel to Europe and America. Even he would travel: in 1910, he was invited to participate in the World Missionary Conference in Edinburgh. Upon returning from the United States in 1902, Dora established the Denny Hospital for Women and Children in Hoshiarpur and worked alongside her father. Funds for the hospital were provided by Miss Anna Denny of New York, who chose Dora to be in charge of the hospital; additional liberal grants were given by the Government. 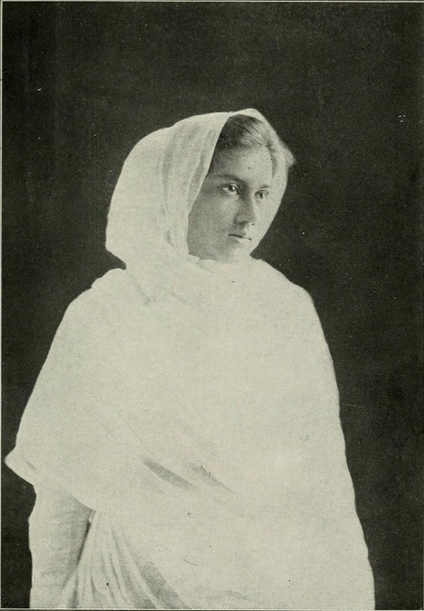 Dora remained at her position until 1910, when at the age of 33, she married Rai Sahib Manghat Rai, a member of the provincial Civil Service in the Northwest Frontier Province. Arley Munson, Jungle Days: Being the Experiences of an American Woman Doctor in India (New York & London: D. Appleton and Company, 1913), 84-5. Maybe it is in one of your earlier posts. It is in the Drexel collection. Yes–that’s the first of her I came across. It’s in my original post . Of course, Jai. I knew as soon as I had posted that it must have appeared earlier in the thread. A bonnie lass.